This is a book review of “Why Johnny doesn’t Flap,” a book about an autistic boy’s neurotypical (meaning without neurological disabilities) friend, Johnny. I will give a brief description of the book’s story, illustrations and message. "It can be pretty interesting being friends with a kid who is NT. He has a lot of quirks that can be very frustrating until you get used to them. Mom says that everyone’s brain is different, and different isn’t always wrong." "Johnny has problems with communication. He will say that a math test was “a piece of cake” when he really means that it was easy. I try to explain to him that cake has nothing to do with an easy math test, but he never seems to understand that he should say what he means. I can always figure out his strange statements eventually, so that’s OK."
The illustrations in this book are very good. The pictures are drawn in soft watercolors and are easy to look at. Behaviors such as flapping hands, smiling, anxiety and calmness are well portrayed and make it easy to understand what the characters are thinking and feeling. The message of “Why Johnny Doesn’t Flap” is to show that what is considered normal to one person can be unusual to another. While a unique message, it may be hard for younger children to understand. Older children (3rd grade- 6th grade) will probably get more out of this book. The text and dialogue (except for the use of the word ‘neurotypical’) is easy to understand while the message is powerful and complex. 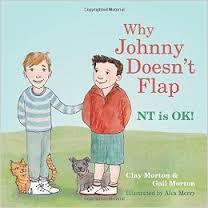 In conclusion, “Why Johnny Doesn’t Flap” is a well-written and illustrated book that is empathetic and thoughtful. In reading many children’s disability books, this one stuck out because it broke the traditional structure and was still successful in its execution. I would definitely recommend this to older grade schoolers that are curious about autism, or as a classroom read. It will get the conversation about autism going. 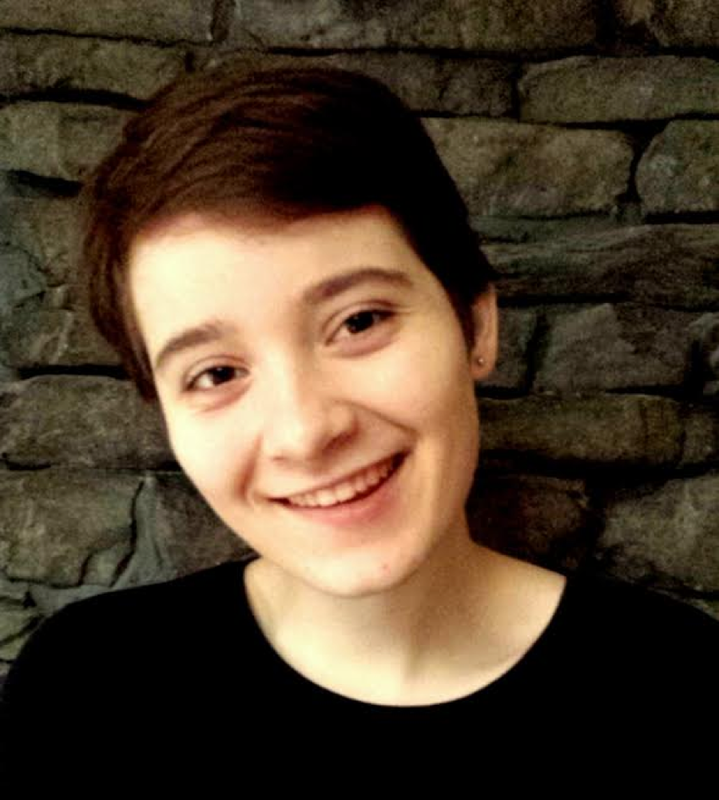 Do you know of some good books for neurotypical children that help explain autism to them? Please share them in the comments section below. 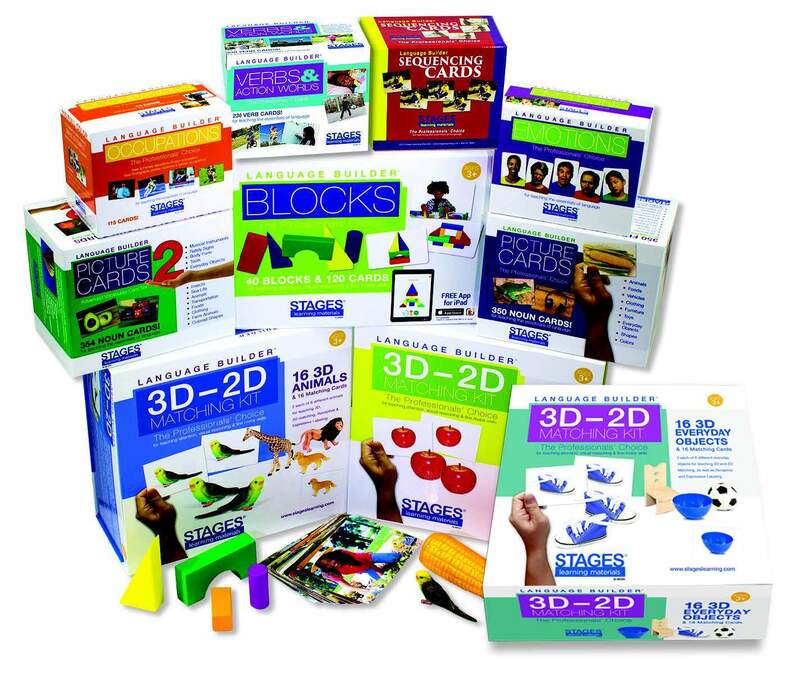 *See the Language Builder Emotion Cards if you are looking for a resource for teaching emotions to children or students.